Do you love to draw? Are you capable of painting? 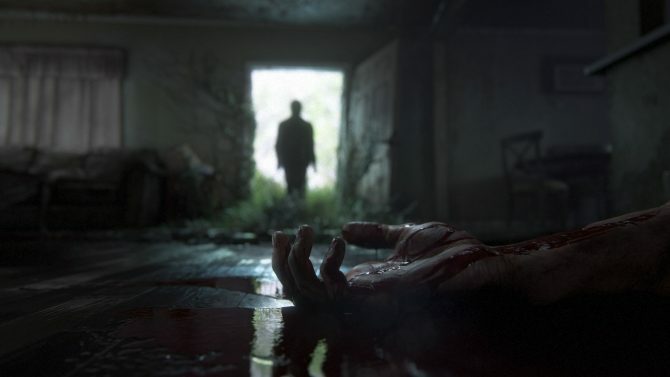 Well you might be in interested in the latest contest for The Last of Us. 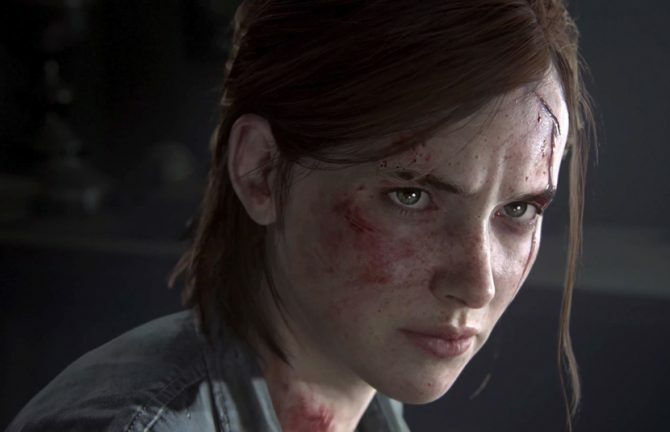 It was announced that Naughty Dog has partnered with t-shirts-and-art-prints online shop We Love Fine for a “We Love Fine Fan Art Design” contest, and according to a post on the Naughty Dog website, the winner’s designs will be official The Last of Us merchandise. Exciting, right? You have until November 11 to submit up to five designs, which will be rated by The Last of Us fans. On December 17, the top designs will move on to the final round of judging. 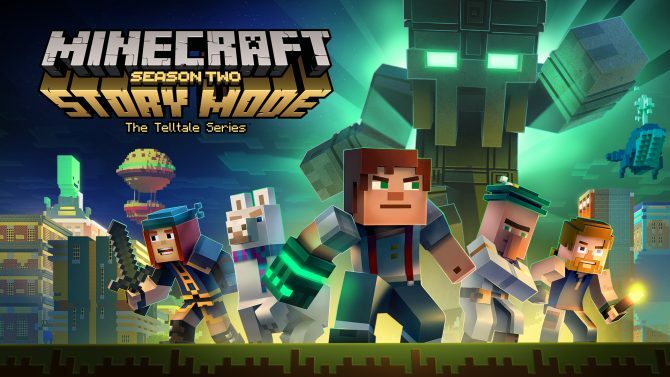 Troy Baker (the new voice of The Joker in Batman Arkham: Origins) and Ashley Johnson, who voiced Joel and Ellie, respectively, as well as Creative Director Neil Druckmann and Game Director Bruce Straley will serve as guest judges. 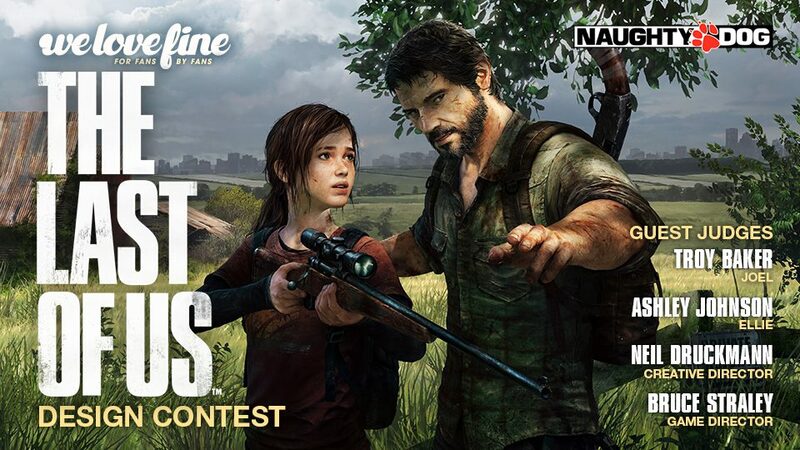 The Grand Prize winner will take home up to $2,000, as well as a Post-Pandemic Edition of the game, Season Pass DLC, a Dark Horse artbook, a trade paperback copy of The Last of Us American Dreams, and a signed poster by the development team.